Are you looking for a reliable, caring, and friendly orthodontist around Saddle Brook NJ? Look no further than Milestone Orthodontics! Dr. Milestone and his experienced staff have been dedicated to providing the most comfortable and enjoyable treatment with an orthodontist. 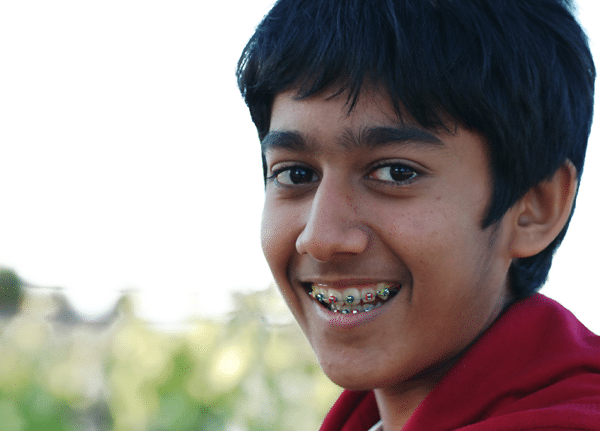 How Do I Know If I Need an Orthodontist? After a brief consultation with the pros at Milestone Orthodontics, we can diagnose whether you are in need of orthodontic treatment, and what form of treatment is best for your needs. To find out more about what an orthodontist in Saddle Brook, NJ can do for you, or to schedule your initial consulation, don’t hesitate to contact Milestone Orthodontics today!